Hello, wanted to purchase "Termador" foam, and it's not legal in CA, any suggestions? Yes, you can make your own Termidor Foam with the Solo Foaming Sprayer, and Platinum Pro Foam. It's simple, and this method gives you many gallons of foam, compared to a small can. 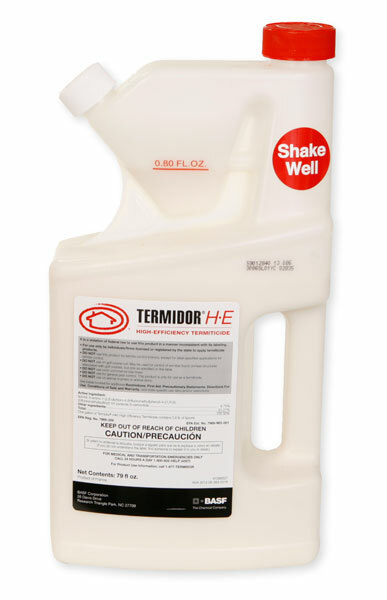 Of course you will need Termidor Concentrate too.